Training – Parents/Guardians should not attend the training days. We have found that the group is more relaxed and receptive if parents do not stay and watch. The professional and the HLCGA overseer will be more than happy to discuss any matters at the end of each session. Travelling – We do understand that some girls travel some distance and therefore of course parents may remain at the golf club throughout the day. Caddying – caddies are not permitted in any HLCGA girls’ event or matches. 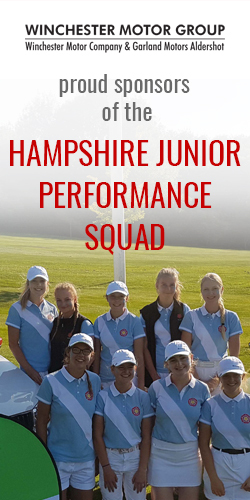 On the course / competitions – parents should not communicate with their daughter(s) and should remain at a reasonable distance, off the fairways, while the girls are playing the course, whether in a competition or while under tuition. Breach of this rule could lead to player disqualification. In the clubhouse – in order to encourage team bonding we would appreciate it if you would allow your daughter(s) to join the group at meal times.